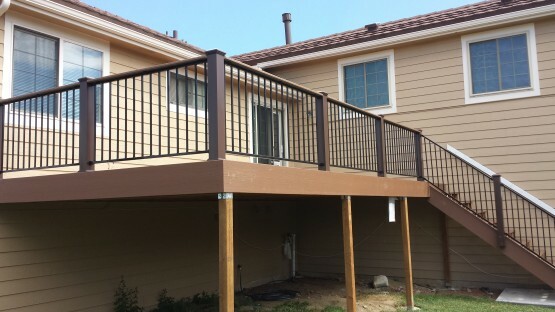 The original deck was too small to be enjoyed. Specially treated lumber was used for years of maintenance free living. 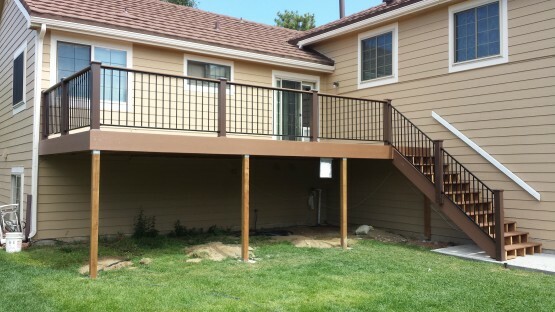 Client desired a much larger deck that was maintenance free.